Distributed ledger technology (DLT) such as blockchain could generate $1 trillion in new trade over the next ten years, a joint report from the World Economic Forum (WEF) claims Thursday, September 13. The report, ‘Trade Tech – A New Age for Trade and Supply Chain Finance’, published in collaboration with Bain & Company, evaluates DLT prospects within the global trade finance industry. 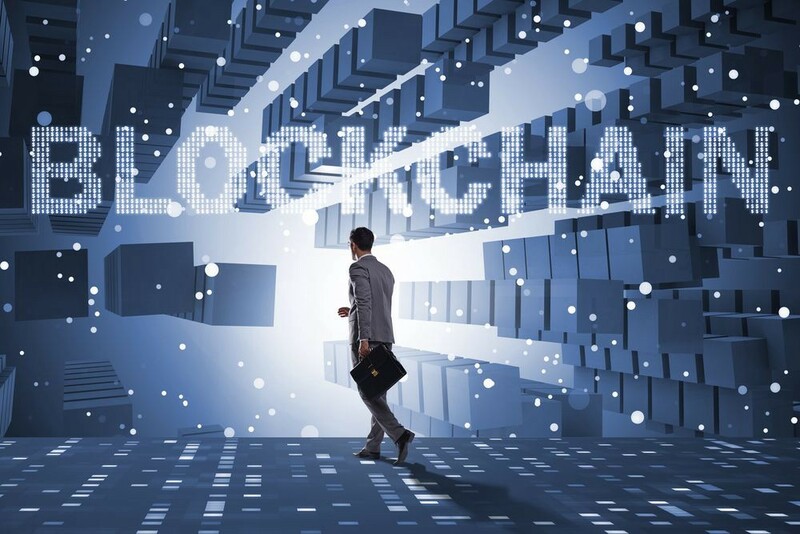 Long an area of increasing focus for innovation, trade finance continues to rely on legacy technology, with multiple blockchain-based initiatives now dedicated to increasing efficiency. “Distributed ledger and other technological innovations promise groundbreaking advances in trade and supply chain finance by reducing costs and ease of use,” the report’s foreword reads. Among their findings, the WEF and Bain forecast DLT will bring in new trade, helping close the current trade finance gap of $1.5 trillion. The WEF report meanwhile includes similar signals for governments, the organization arguing that even for those within structures such as the European Union, embracing DLT is de facto unavoidable. Bain is no stranger to blockchain analysis, in June also seeing major cost benefits for banks who adopt some form of the technology.